Below you will find an overview of the available services. Choose one of the subjects for more information. 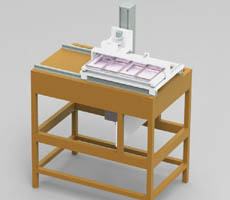 Using various diamond machining operations, parts of glass and ceramics can be manufactured. In addition, optical components such as mirrors and lenses can be produced and the quality of optical components can be evaluated. 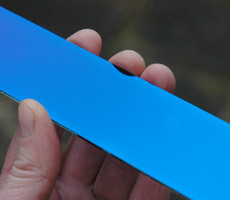 Huygens Optics can supply several different vacuum-deposited coatings. 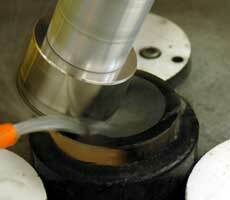 With these coatings, the optical-, chemical- and physical properties of surfaces can be modified.